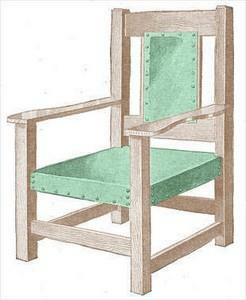 Build your own seating with these free woodworking plans for chairs. 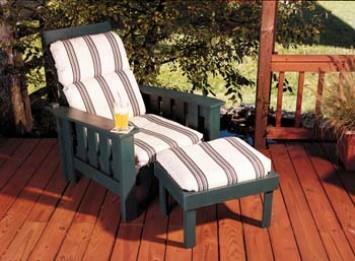 Add comfort and style to your home with free project plans. 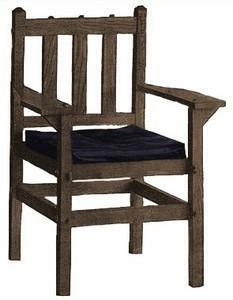 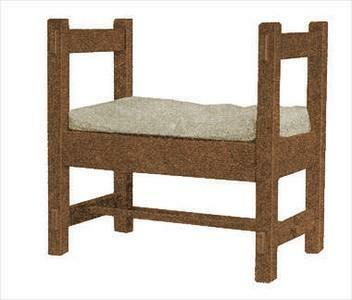 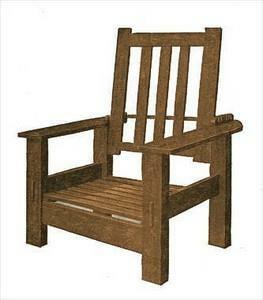 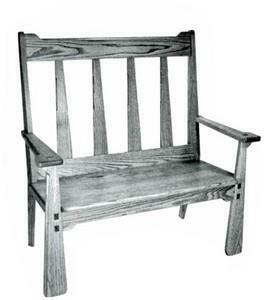 Click here for Outdoor Chair Plans. 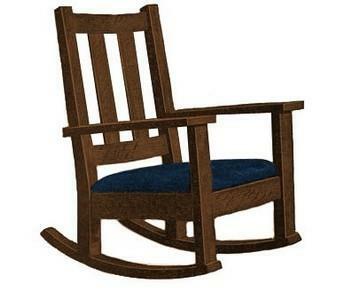 The Captain's Chair is a long-time favorite that is enjoying renewed popularity. 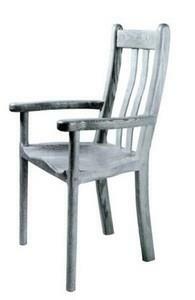 Extraordinarily versatile, it will add to your decor whether you favor traditional or modern. 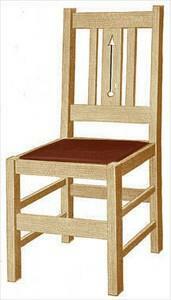 Build a mission style dining side chair - simple design and construction. 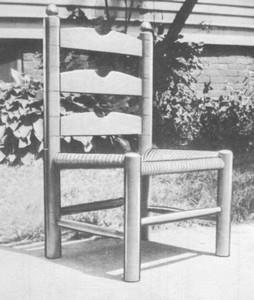 Here is a very simple and sturdy child's chair that any home-crafter can build even if he has only a little turning experience. 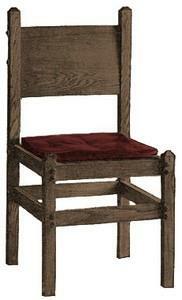 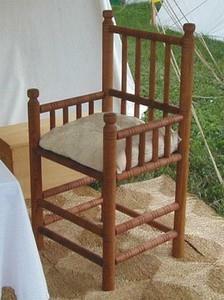 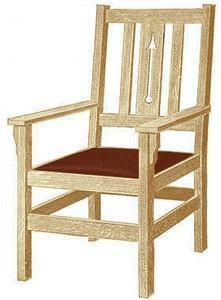 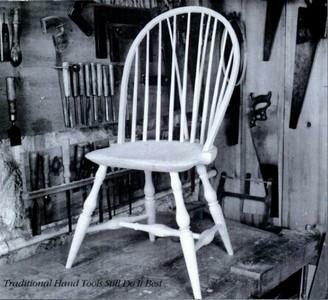 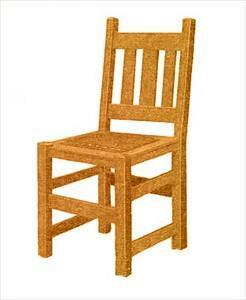 It's recommended to build the chair from maple, oak or birch since any of these hard woods will take a lot of abuse. 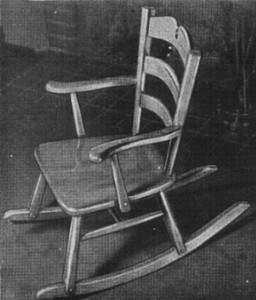 This concept isn't very new. 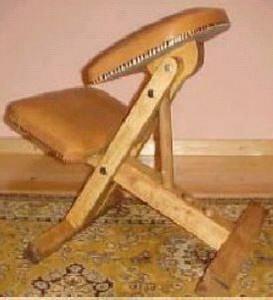 Actually, it's been around for 25 years. 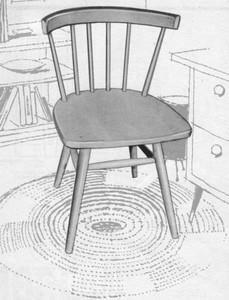 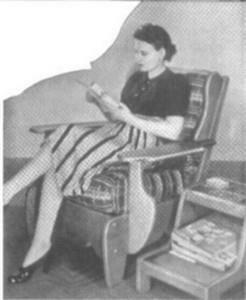 Instead of your mother having to remind you, the chair itself stops you from slouching. 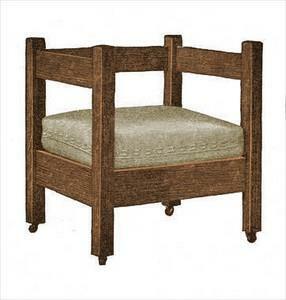 This project should only take two days to build, finish and upholster. 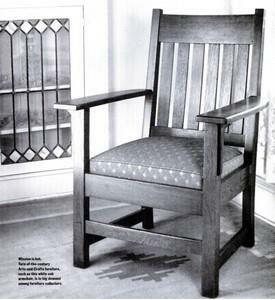 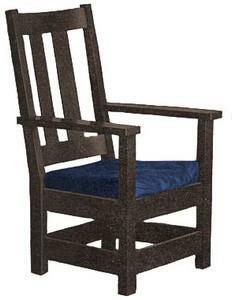 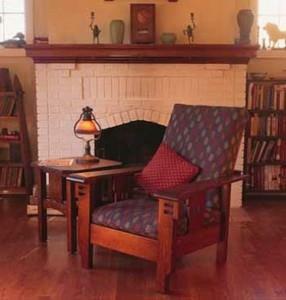 Build a Morris chair that's an inviting blend of classic and modern, and a comfortable addition to any outdoor space.